Ruth Nalunkuma stands outside of her home where her chicken run houses 35 chickens. Ruth Nalunkuma sits on her front doorstep and gazes at her kitchen garden. The 47-year-old mother of five grows fruit and vegetables in a garden outside her tiny home in Kigoowa, a suburb eight kilometres northeast of central Kampala. The widow shoos away one of her four grandchildren and slips on her sandals. With a skip in her step, she escapes her cluttered home to tend to her plot. Mrs. Nalunkuma provides for her family with what she harvests from her four-by-two metre square, 30-centimetre high raised bed. But Mrs. Nalunkuma is not just a gardener. Behind her home, a chicken run is shaded by banana trees growing in the muddy, red soil. The chicken run houses 35 layer hens, which she expects will produce enough eggs to earn her some much-needed income. Ten years ago, Mrs. Nalunkuma was working as a registered nurse for Kamwokya Christian Caring Community, or KCCC, a Catholic organization. She learned about farming and, since retiring, has grown and sold crops to meet her family’s needs. Her example has encouraged others in the community. 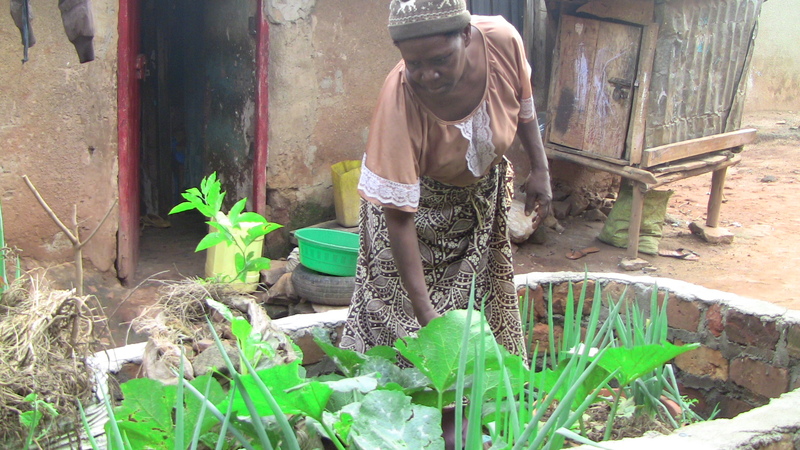 Ms. Nalunkuma tends to her kitchen garden. Juliet Ndagire is the host of CBS Radio’s Buganda farming program. She has also adopted poultry farming to increase her income. The journalist and mother of two lives in Bwebajja, a suburb southwest of Kampala, where she keeps 600 chickens. 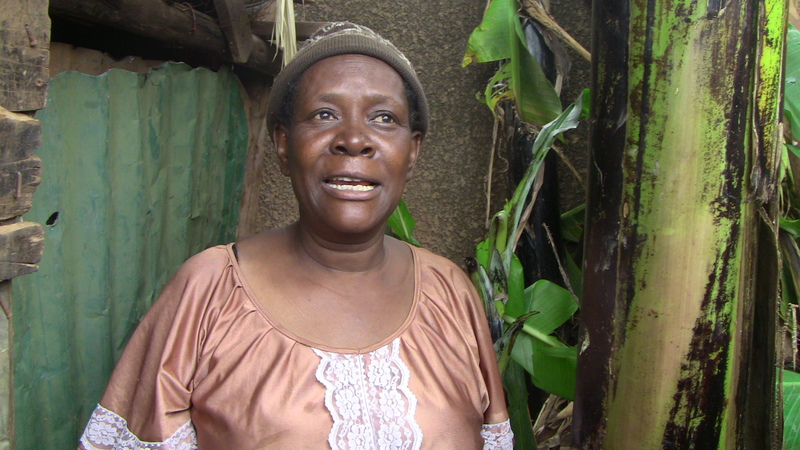 Mrs. Ndagire raises broiler chickens and layer hens, and sells the meat and eggs. Unlike Ms. Ndagire, Mrs. Nalunkuma has no external income to supplement. Although she still volunteers for KCCC, the work is unpaid. She is pinning her hopes on her small-scale poultry operation, expecting that it will provide her with a comfortable future.